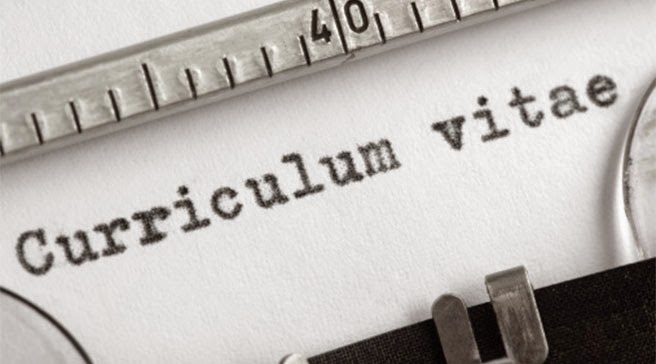 Use available resources to help polish your CV:Don’t forget that there are hundreds of available books on pulling together a good CV and covering letter. Your library will have plenty, so there’s no need to spend your hard-earned cash on them. Get your hands on these books and steal with glee any tips and advice that they contain. If I was, however, to recommend just one book which also contains some great tips, it’s How to write an impressive CV and cover letter’ by Tracey Whitmore.